Who wants to vote for my elephant drawing? 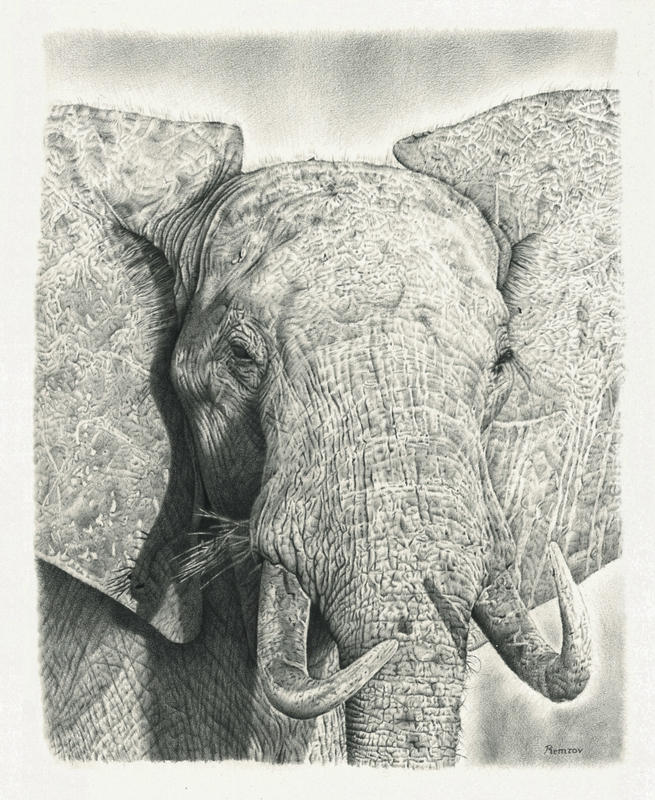 I have entered a contest on Fine Art America with my latest elephant pencil drawing. 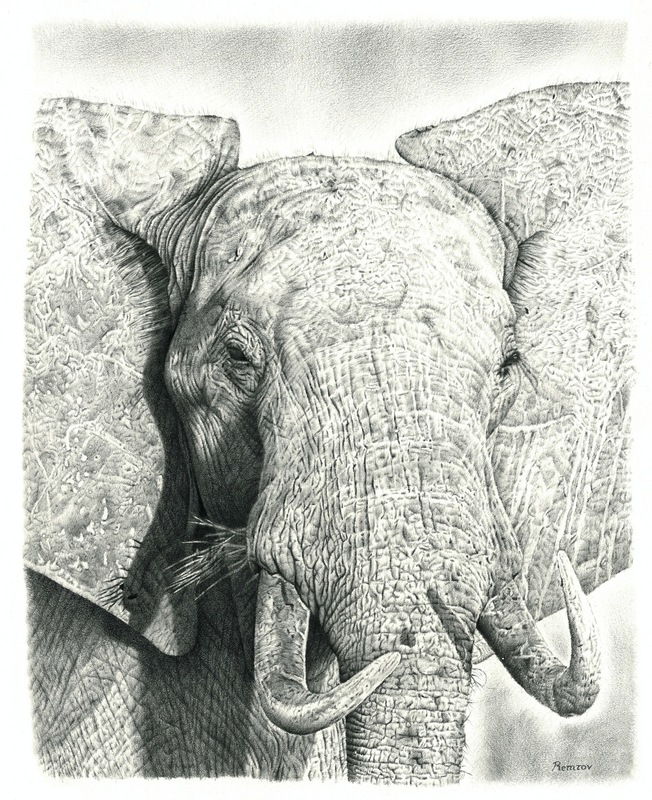 There are not really any prices besides the fact that when I win, my drawing will show up higher in the search results which may lead to more sales, and more donations to Chengeta Wildlife, an organization that fights against poaching of African wildlife. Who wants to vote for my drawing? 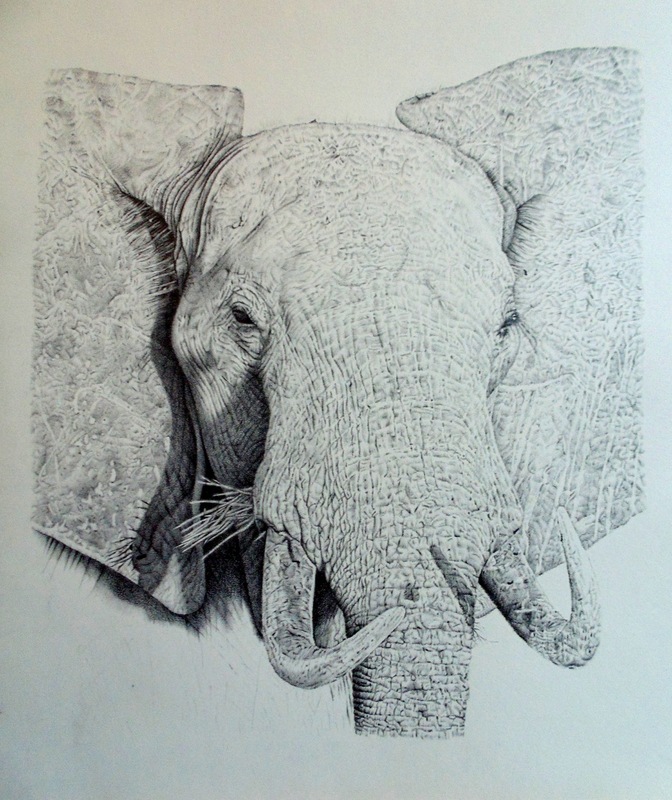 I finished my elephant drawing. The drawing took me in total around 70 hours. I had to get it scanned at a professional printing company since my own scanner is too small. 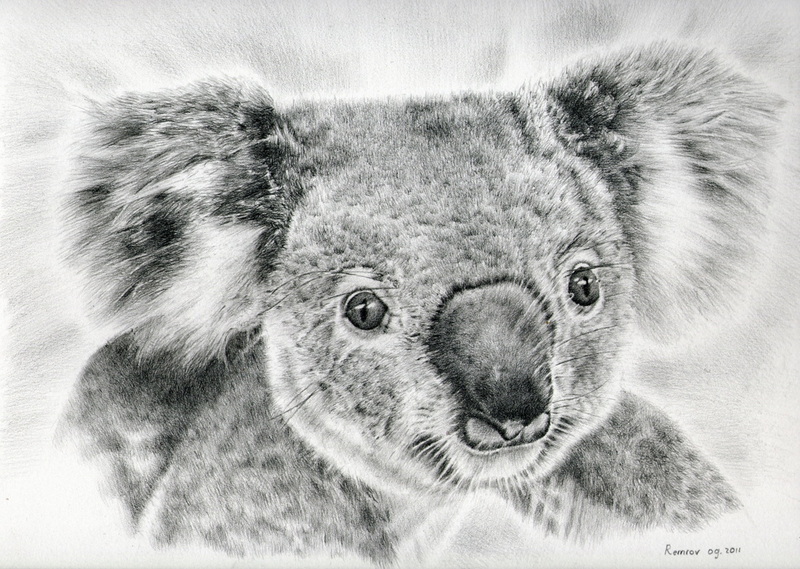 I’m going to donate 25% of the proceeds of the original drawing and also of the prints to Chengeta Wildlife. An organization that fights against the poaching of wildlife in Africa. Making progress with my elephant drawing. Working on the lower parts now. When this is finished I’m going to go over the whole elephant globally to add shadow here and there to create more contrast. If you like to stay updated about my artwork I invite you to sign up for my online Remrov’s Artwork Newsletter. As a subscriber you will also get special deals on a regular basis. My newsletter will come out once a month. Follow the link here below, and you can sign up for my newsletter right next to the contact form. 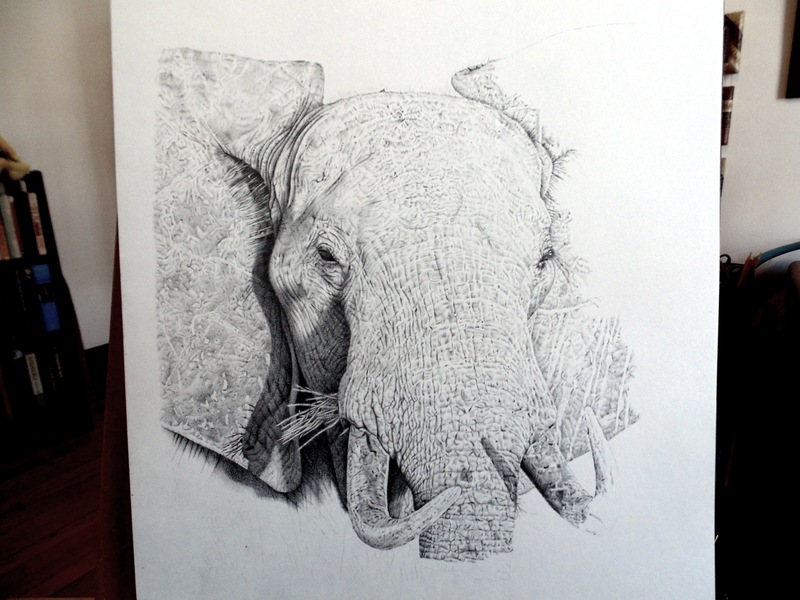 Making progress with my elephant drawing.